The agency has already announced plans to phase out the third pesticide in all outdoor uses, meaning it can't be sprayed or used to pretreat seeds before planting. Wednesday's decision will mark the completion of nearly six years of work by the agency, and follows a similar ban by the European Union that takes effect at the end of the year. "This is a really huge decision," said John Bennett, a senior policy adviser at Friends of the Earth Canada. 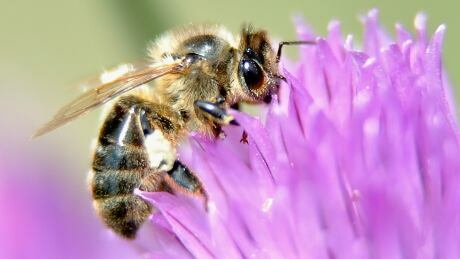 Jim Coneybeare, president of the Ontario Beekeepers Association and a beekeeper in southwestern Ontario, said a decade ago or longer, an extreme cold winter like the one in 2018 would have elevated losses but "we wouldn't have experienced what we did." "It's a stressor," he said. The ban has been too long in coming, said Coneybeare, adding he doesn't understand why it will take five years to be fully implemented.